Well best be quick, really really quick. 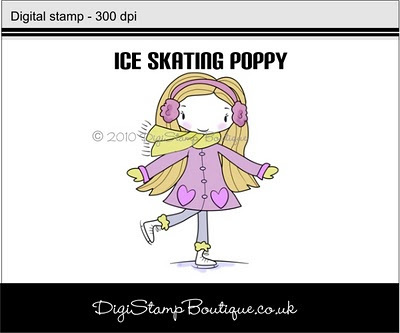 Take yourself here before 8pm(UK) tonight and this cute Poppy digi image could be yours. Thanks for the headsup Liz. Have a great weekend. Ali, well seeing where you work with the heads up comment.